Whether you’re looking to power up your employees with office coffee service or invigorate your profits with retail coffee results , Quality Express Coffee Service delivers innovative solutions for all your coffee service supply needs. 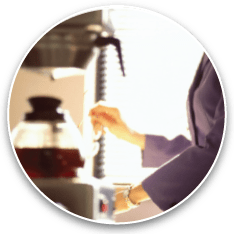 If your company’s kitchen or break room has a coffee station or coffee bar situation that’s sorely lacking, QEC provides you with a veritable one-stop shop of office coffee delivery systems, custom coffee blends, supplies and more to keep your employees happily humming along through the daily grind. A coffee station is a great way to keep up employee morale and encourages communication and teamwork. It is also a great way to keep customers occupied while they wait for service or a meeting. In addition to the coffee services mentioned above, if your commercial business has a coffee bar that’s in need of a boost, QEC has formulated an excellent three-step plan to ensure your retail coffee success. A coffee bar is essential to today’s deli, bagel shop or luncheonette. Gone are the days when retail shops can just put out stale coffee pots on warmers. 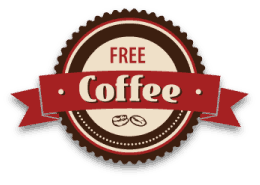 Today’s educated consumer wants fresh brewed coffee with a recognizable brand name with all the fixins.